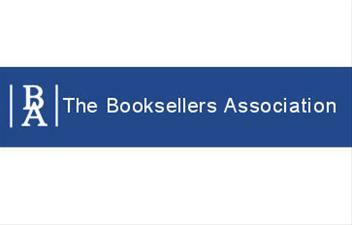 Delegates attending the Booksellers Association’s annual conference at Warwick University over 16th-17th September will be asked to select a list of 10 titles, which will form a package of ‘Bookshop Originals’ that indies will then hand-sell onto their customers. This initiative is designed to promote sales in bookshops and local retailers and to determine the role booksellers play in readers’ choices at Christmastime. So when you’re dallying around WHSmith or your local bookshop this December, keep an eye out for the Booksellers Favourites — an opportunity to pick up quality presents! The book is currently #22 in the Amazon UK Top 100 Bestsellers, where it has featured for four months. According to an article in the Bookseller, Spalding has sold over 245,000 units on Kindle. This stigma is something that Smashwords founder Mark Coker has also spoken about — click here for more information. Things are looking up for independent authors! Today in the literary world, there are bookshops closing down, publishers desperately trying to keep up with changing readerships, and 100-year-old manuscripts found. Enough to be getting on with in one blog post! To start, Suw Charman-Anderson interviews Mark Coker, founder of the eBook publishers Smashwords, on Forbes this week (original article here). 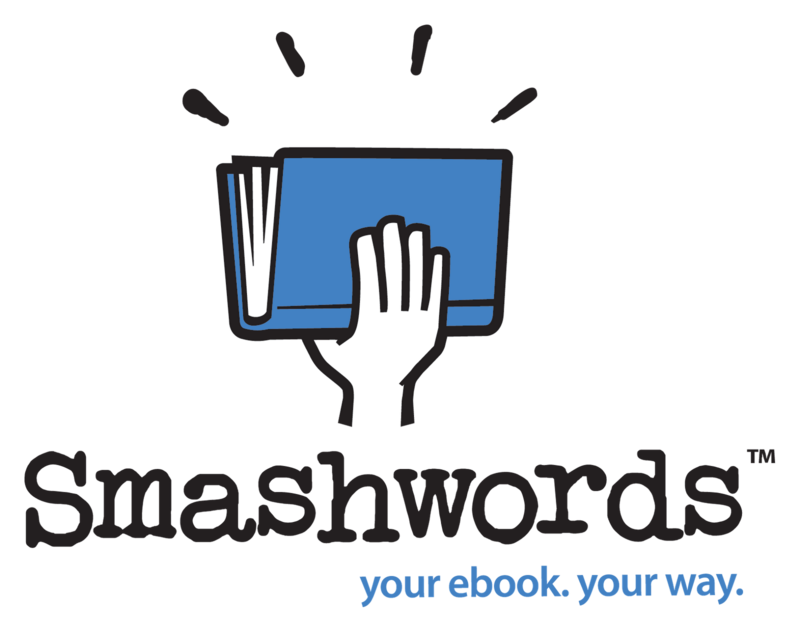 In its first year, 2008, Smashwords published 140 books. Last year Smashwords helped authors publish more than 92,000 books, and in 2012 the running total is already at 130,000. Further proof of the onward march of ebooks comes from BookStats, which has collected data from 2,000 publishers across America, including fiction titles, as well as higher education, professional and academic publishing products. It found ebook revenues for US publishers doubled to more than $2bn in 2011. 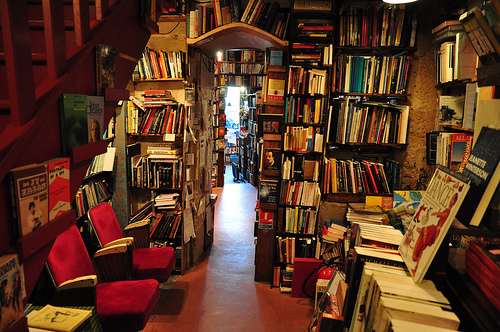 Of course, one of the greater disadvantages of all this change is that bookshops are suffering. The Willesden bookshop that inspired Zadie Smith is about to close. Figures from the Booksellers Association showed there were 1,094 independent bookshops left in the UK by the end of 2011, down from 1,159 in 2010 and 1,289 in 2009. Owner Steve Adams is trying to find alternative space which could be used. We can only wish him the best of luck. One short story, ‘A Little Episode’, written in 1909, is arguably the most poignant, as it sheds light on an important year of Mansfield’s life of which little was previously known. Chris explains: ‘The narrative conveys Mansfield’s bitterness and disillusion following her abandonment by the musician Garnet Trowell and her subsequent marriage of convenience to George Bowden.’ Having burned all records of her life during this period Mansfield hid these details from biographers and ‘A Little Episode’ now grants researchers access into her experience during this time. 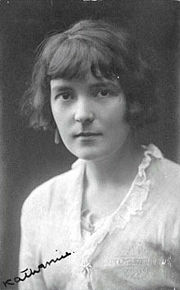 The four stories will be included as appendices in The Edinburgh Edition of the Collected Fiction of Katherine Mansfield, due to be published in October by Edinburgh UP. 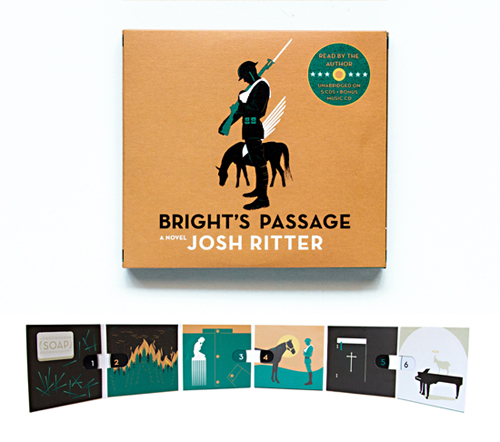 Bright’s Passage, the debut novel from singer-songwriter Josh Ritter, was published in June last year, but since then Ritter has voiced his own audiobook, with an accompanying score composed by Royal City Band bassist Zachariah Hickman. Mine came in the post today & I was delighted to find a bonus music CD in with the rest. But on to the book itself. Henry Bright is a WWI veteran who returns from the war to his native West Virginia, alone, except for an angel who follows him back from France, instructing him in what he has to do for the wellbeing of humankind. He has a newborn son, whom the angel claims is the Future King of Heaven. The narrative begins with the death of Bright’s wife and the angel’s instruction that Bright bury her quickly and then burn down the house. (Chapter 1 of Bright’s Passage is free to download from Josh Ritter’s website here, and to hear some famous and infamous friends of Ritter reading it aloud, click here). More than anything, the end is one of the strongest aspects of the book. At first, the storyline — a man called on by an angel (presumably, by extension, God) to raise the next King of Heaven — worried me that I was about to start a religion-heavy novel that would read and end like the Bible. Interestingly, the end of Bright’s Passage works against that idea, but still leaves room for a biblically inflected story that develops beyond the scope of the narrative. Ritter leaves it up to the reader to decide how the story really ends. And it will be a lovely experience to hear the author himself read it aloud. The paperback is available to buy here, and the audiobook here. I’ll leave the last note for Josh himself. I’ve been listening to audio books ever since I was a child. Thrillers, classics, sci-fi, history, mystery, bodice-rippers, seat-grippers, swash-bucklers, hard-boilers, noir, fantasy, short stories, pop-psychs, biographies, hagiographies and travelogues, if I could get my hands on a recorded book, I devoured it. Maybe it goes back to the cavemen telling stories around a fire. Maybe it has something to do with the way my parents read to my brother and me when we were small. Maybe it’s just about wanting to close my eyes and have the world of the story wash over me. Maybe it’s all those things. As I’ve gotten older my audio book habit has grown to the point where I’ll probably listen to twenty of them year in addition to my music and reading habit. One of the most exciting things about publishing Bright’s Passage was realizing that I could record the audio book if I wanted to. So, this past February, I flew to Detroit and did just that. To accompany my (stellar) narration, Zack Hickman wrote a beautiful, heartbreaking score. I also collected five songs that I’ve written involving angels and recorded them with my friends Chris Thile, Tift Merritt and Josh Kaufman. 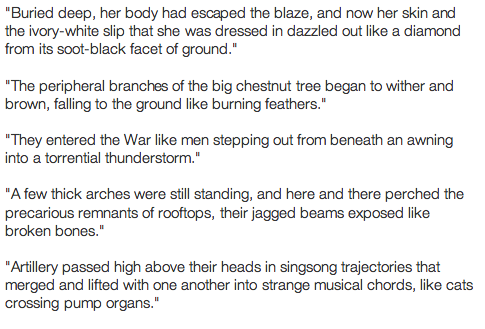 Writing Bright’s Passage was so exciting and entertaining and fun. Getting to record it as an audio book has only added to that adventure. I hope you enjoy it! Man Booker Prize Longlist Announced! Today the longlist for this year’s Man Booker Prize winner was announced. Much mixed feedback has come back, such as this article from the Telegraph and this from the BBC, as it seems that the longlist (of just 12 titles out of an initial 145) is in favour of new writers and small independent publishers. Each one is given a brief outline and introduction here. The shortlist will be announced on 11th September and the winner of the £50,000 prize on 16th October. According to the poll in the Telegraph, Hilary Mantel is set for a sure-fire second Man Booker Prize. Who would your favourite be? 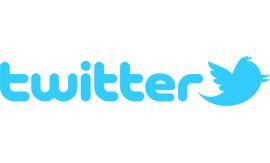 The Bookseller this week blogged about a new online phenomenon — Twitter book clubs. The advantages to this are such that it beggars belief there have not been social media-based book clubs, on a global scale, prior to this. 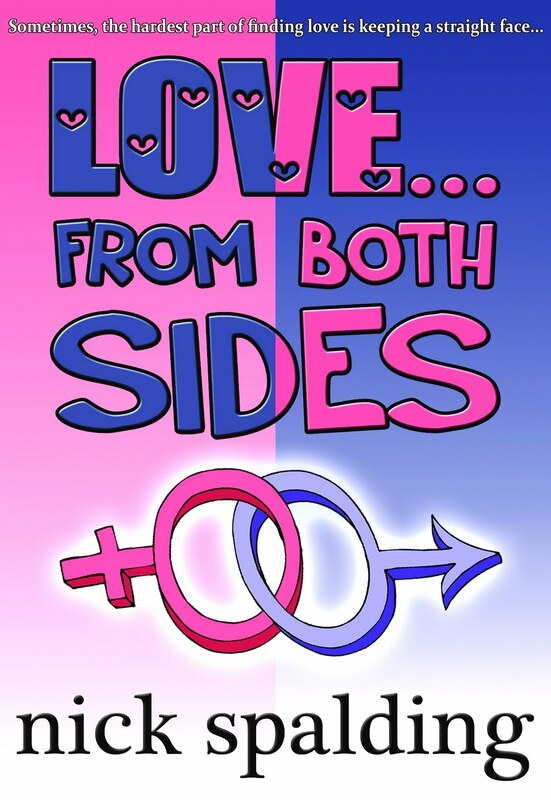 Not only do you open up discussion to people across the world, occasionally you will also be able to discuss the chosen book with its author, as Sian Meades did with the author of Sister, Rosamund Lupton. Keep an eye out on Sian’s Twitter and blog for the next post — you can pitch in for a worldwide discussion!